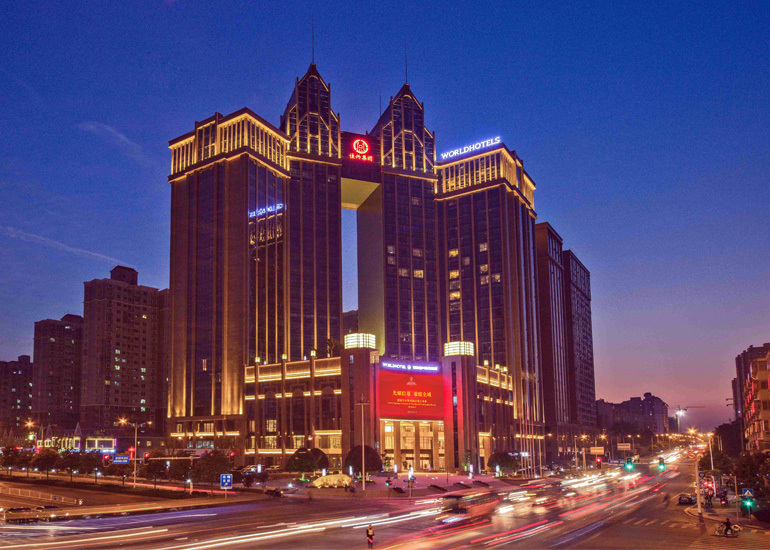 Worldhotel Grand Jiaxing Changsha is a modern landmark building with twin towers located in the CBD of the western area of Changsha Xiang River. 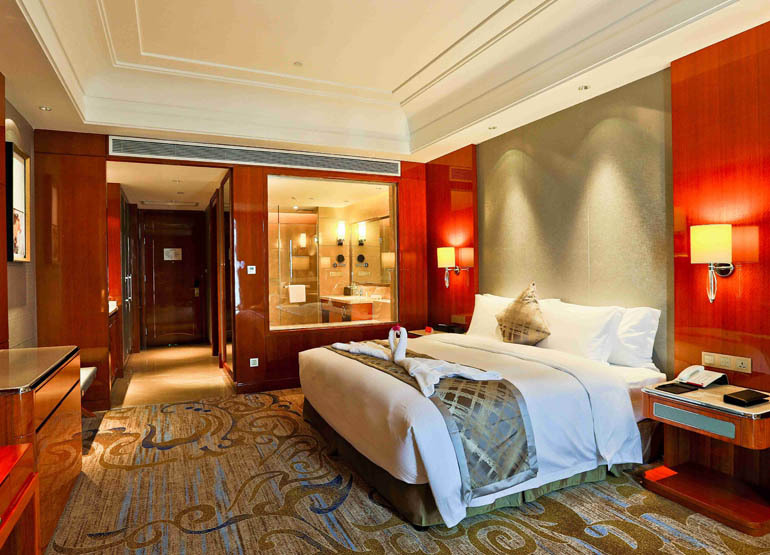 Worldhotel Grand Jiaxing Changsha is a luxury hotel which boasts 308 guestrooms and suites. Each elegant guestroom is equipped with free broadband Internet access, Wi-Fi and large LCD TVs with both local and international channels. Some rooms offer stunning views of the famous Yuelu Mountain.